Sleepbox England is the home of the Sleepbox organisation. With a head office based in Warwickshire and our products manufactured locally, we are incredibly proud as to how much the product has developed. With enquiries coming from all over the world and new ideas every day as to how to utilise a Sleepbox, no two days are the same in our Sleepbox England office. So how could you use a Sleepbox? Whether it is in a corporate office environment or within an international airport, each capsule offers a space of serenity. There are so many possibilities and ways to adapt each Sleepbox. Have a look around our website for more ideas and let us know how you would use a Sleepbox. 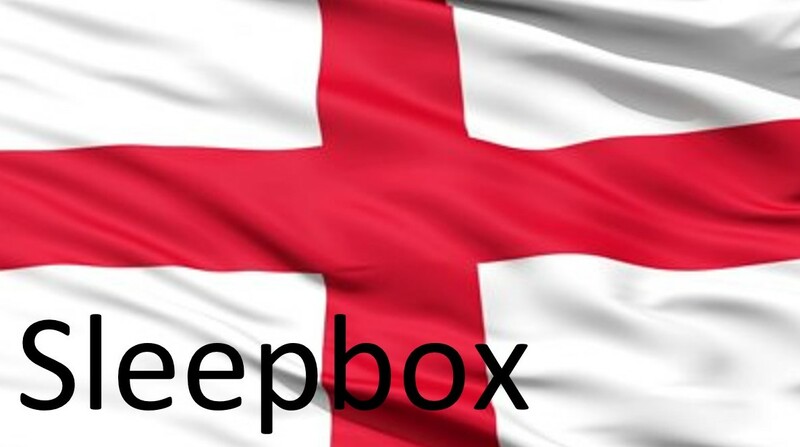 To find out more information about how Sleepbox England can benefit you and your company or obtain a Sleepbox price then contact us at info@sleepbox.co.uk or click on the side menu bar to view the full Sleepbox product range.